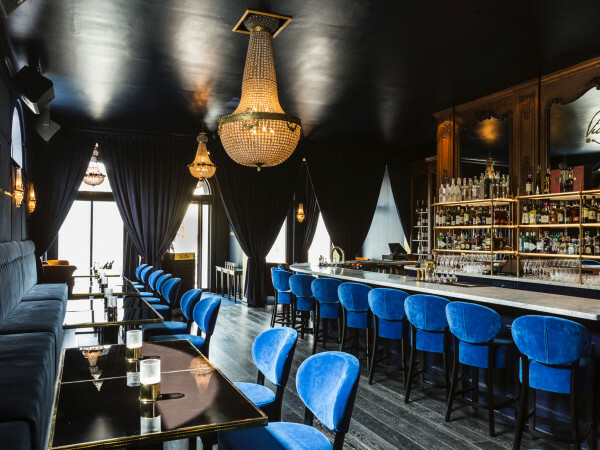 One of Houston's most prominent restaurant groups has put an end to its casual steakhouse experiment. 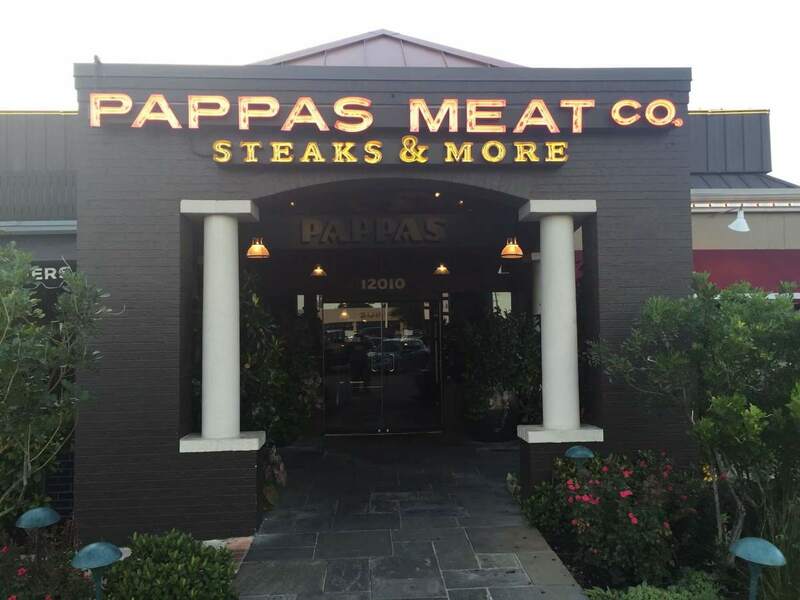 Pappas Meat Co., the restaurant that blended a little bit of Pappas Bros. Steakhouse with parts of Pappas Burger, Dot Coffee Shop, and Pappas Seafood, closed after service Monday night. We will be closing Pappas Meat Co. after the evening shift on Monday, Sept. 5. While this was a difficult decision to make, we hope to be able to revive this great concept in another location in the future. We have an exceptional staff at Pappas Meat Co. and we are happy to say that each Team Member has been offered their same position at one of several other Pappas Restaurants in the area. With two more restaurants opening soon in Houston, as well as one each in San Antonio and Austin, we're excited about the opportunities that will be available for all of our Team Members in the months to come. On Monday night, the restaurant itself had a surreal atmosphere (having been informed of the imminent closing, I wanted one last chicken fried steak, but I digress). At one table, a group of regulars took home an extra order of their favorite entrees. At another, three police officers hugged a manager just before leaving the restaurant for the final time. Both employees and customers seemed saddened by the news, but at least people who worked there will remain employed. 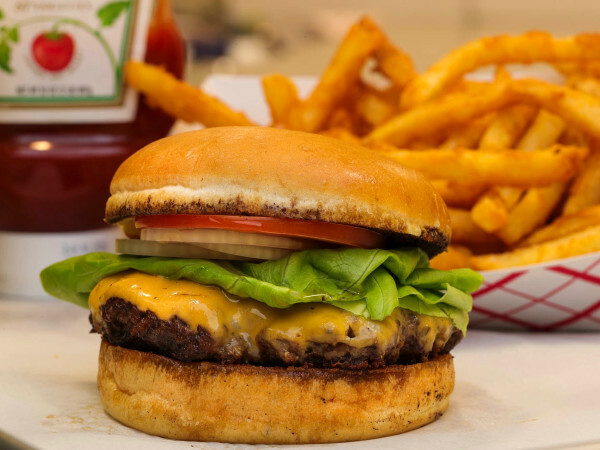 While Meat Co. may be gone, Pappas Restaurants remains busy. 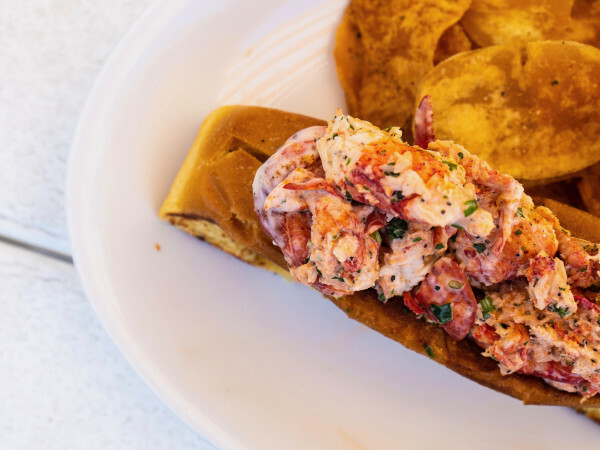 As the company alluded to in its statement, the Woodlands-area Pappasito's should make its long-awaited debut this month, and last week it announced plans to open a 9,000-square foot, two-story Pappadeaux Seafood Kitchen as part of the Avenida Houston project around Discovery Green.